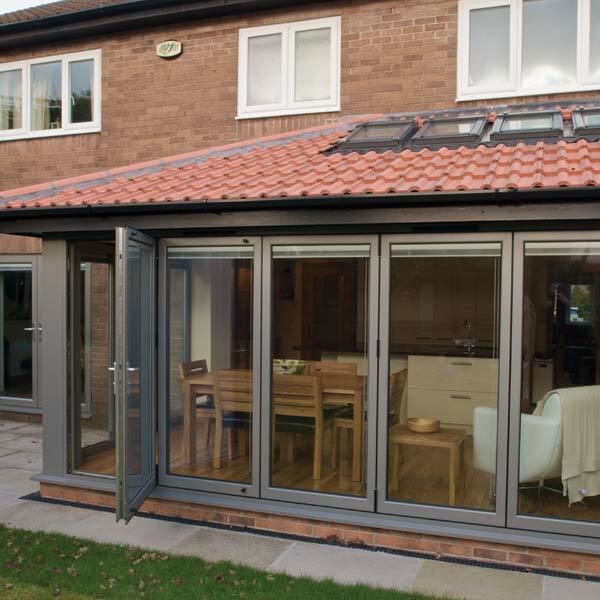 Bi-folding doors are praised for bringing the outside in, seamlessly merging inside and outside to give the impression of a wider open space. 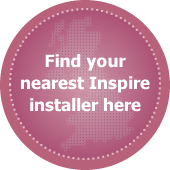 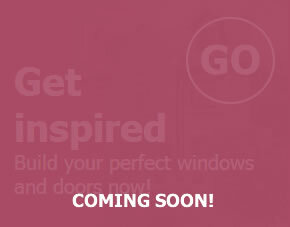 Inspire bi-folding doors are made from strong, slim-line aluminium frames. 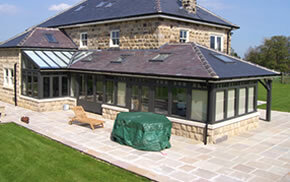 A thinner frame holds more glass which means better views to outside and a more illuminated home. 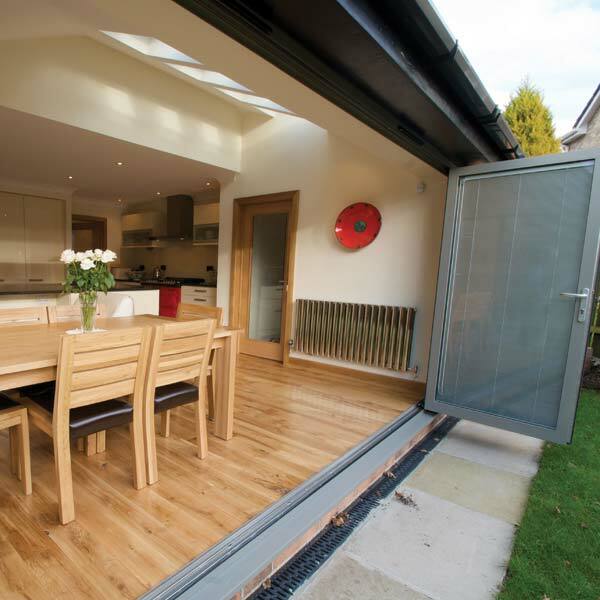 Inspire bi-folding doors can be enjoyed all year round. 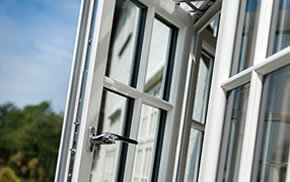 In summer push them back to let light and air into your home. 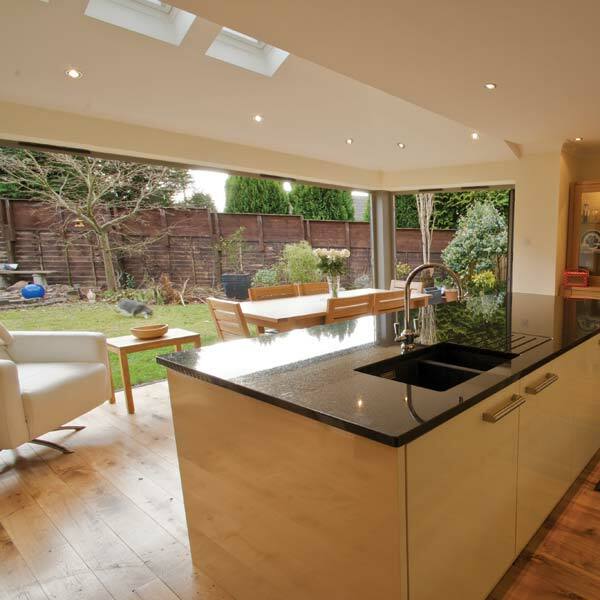 And in winter enjoy the spectacular views to outside from the warmth and comfort of your home. 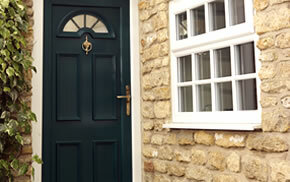 Choose from a range of standard colours or to get the perfect match choose from hundreds of stunning RAL colours.